Hello lovelies! 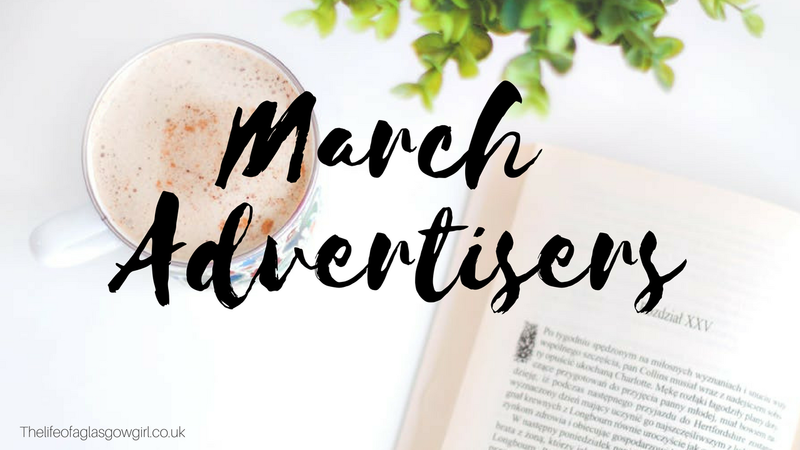 And welcome back to my blog, today's post is all about my amazing March advertisers who I am so honoured to have with me this month. 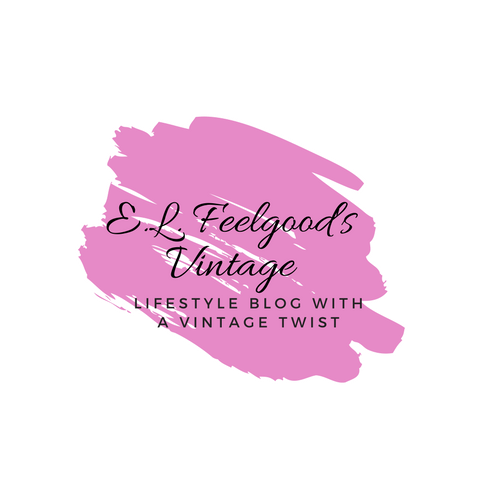 Why not grab a cuppa and get checking out some amazing blogs, I'm sure you'll love them! First up I have Sarah from thosestarsthatshine.co.uk with me this month for advertising! Sarahs blog is just beautiful, form the layout to her pictures, it's such a lovely blog. 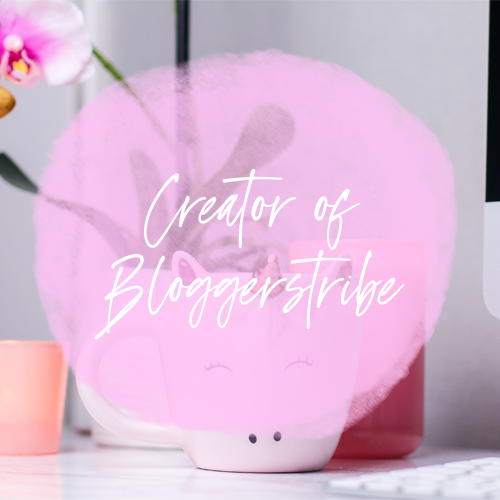 One post that I really loved reading was her "Haller & Glow Unicorns Exist face mask" review and it's no secret why I loved this post... Unicorns and a primark buy? YES PLEASE! Next up we have Lisa from lisasnotebook.com with me again this month for advertising and I am so honoured. Lisa is such an amazing and supportive woman, I honestly love knowing her. 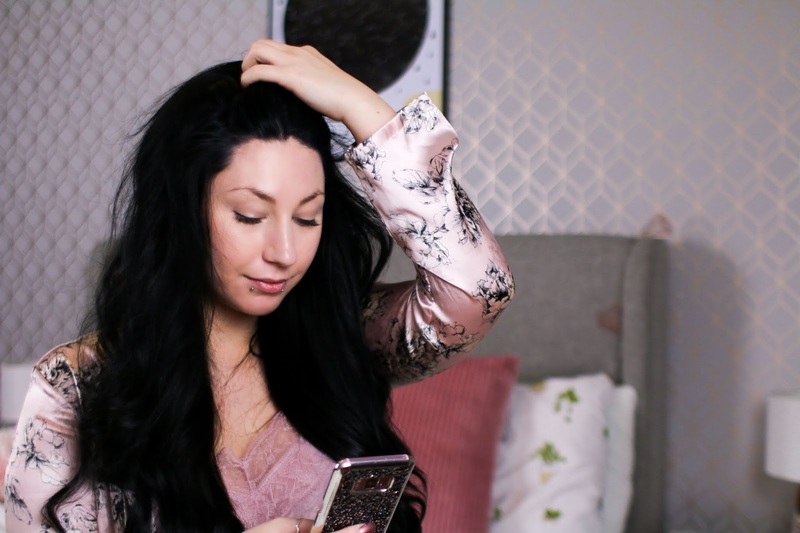 I always love reading her posts but my favourite recently has to be "Mud and bloom kids nature, craft & gardening February box review"
I have Ellen from elfeelgoodsvintage.uk with me again this month and I just love that she keeps coming back to advertise with me, I honestly love her style of blogging and all her photos are just stunning. I always enjoy scrolling through her blog and reading some new tips and such, one post I have really enjoyed is "Mothers Day Gift Guide Ideas" it's filled with some fantastic ideas and definitely gave me food for thought. Last but by no means least I have Katie from http://creativehistorian.co.uk/blog/ with me this month. It has been very interesting reading her history blog which is just full of amazing information and really educational to be honest. The post I have loved reading the most so far has to be "Almost kings: Robert Curthose". "My name is Katie and I am the Creative Historian! During my four years at university studying ancient history I noticed that there was no where that I could buy Classics-themed goodies for the friends I made on my courses. After my degree finished I made an attempt at self-employment while working part time. It didn't work. In the end I moved to London after getting a full-time job in the archives sector." Thank you to all my advertisers this month for taking a package with me! 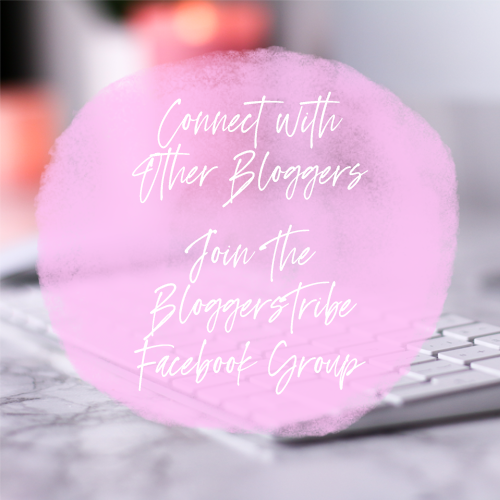 I am truly grateful and I can't wait to get sharing your amazing blogs to the world.